In the world of a constantly changing business buyer behavior, a selling organization should also adopt its sales process to be in tune with the buyer. A Sales Process has so many stages ranging from Sales planning to closing a sale. Penetration of Internet has made the buyers very knowledgeable and has also allowed global competition to reach out to all companies in our market at a negligible cost. It is therefore important that every interface of the company with the prospect needs to focus on the value that the prospect will get from the product or service. Defining the critical elements such as the segments to focus, the buyer persona, the value proposition are mandatory to shorten the sales cycle. 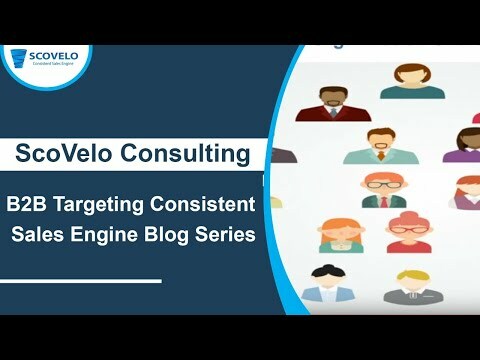 Multiple metrics across the sales stages need to be managed and flawless execution of the sales engine need to be in place in order to differentiate the offerings based on benefits and enable quick wins. Unfortunately many months are spent in experimenting the existing sales process and tweaking it for consistent performance. 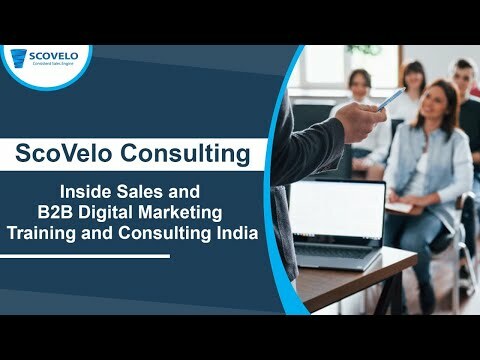 The Founder of ScoVelo Consulting comes with a decade plus years of expertise in establishing B2B sales process in Emerging and Expansion stage organizations in India and helps create a customized sales process to help manage the execution of the same. 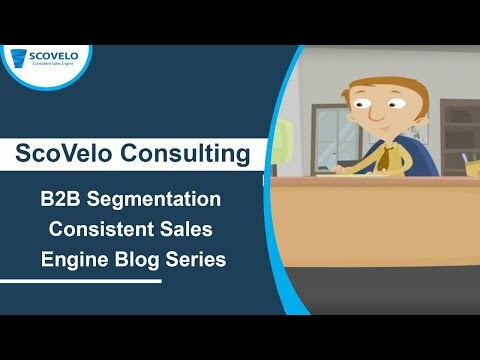 Sales teams are able to break down the entire sales cycle into smaller portions and are able to map the deliverables against each stage so that a lot of weeks/months are saved to build a custom sales process which would suit them. 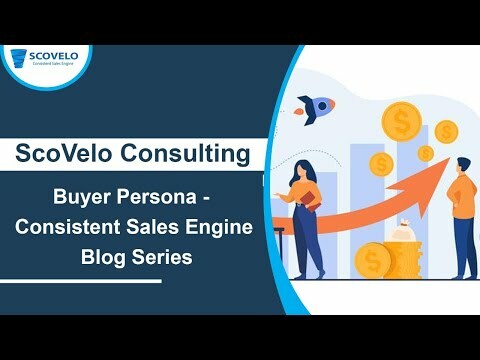 Since there will be no second chance, sales teams become focused on the value proposition for each buyer persona in each segments and is able to move swiftly across the sales cycle. Sales teams become very knowledgeable and understands the prospects needs and articulates the right solutions to be in the mind of the prospect. Sales teams become process oriented and collaborates the right teams within the organization for an efficient back office operation and gets the right solution to the prospect to increase the wins. Sales teams become knowledgeable in qualifying the prospect and saves valuable time of the rest of the organization in not working on unqualified opportunities. Sales teams become aware of the process and metrics and works proactively at to reach the organization goals set for them. ScoVelo provides Sales Consulting services for the Indian companies. Sales Team will not be very effective without a Sales Process. Even though each company will have their own unique Sales Process depending on the complexity of the product or service, there is always a scope for continuous improvement to get better metrics across multiple stages of the sales cycle. With minor tweaks in the existing process, more results can come in with the same efforts that are being put in by the sales team. DIAS is a proven methodology that has been honed from experience of managing several hundreds of sales professionals over a decade and implementing it in Sales Consulting engagements in India. Incorporates science into the sales cycle with client specific metrics to improve performance. Frees up the CEOs/ Sales Leaders time from day to day blocking and tackling of sales issues to focus on the organisation growth or strategy. DIAS comes in with real-time working experience in scaling the sales process with SMEs in the IT Industry for over a decade. Deliverables will a complete transparent sales engine that companies can scale with. Well defined Sales Metrics with Reporting Mechanisms and Funnel Management for scaling the engine to enable even a Non Sales Founder to manage the sales team.